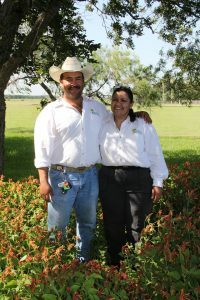 Welcome and thank you for visiting our site, We Saul and Diana Padilla want to invite you to provide your information below, so you can receive updates on our farm events. We are a diversified urban farming business located at 19741 Morris Rd Harlingen Tx 78552 956-412-4916. Come visit our farmers market for your convenience our market is open longer hours and more days open four days a week Monday Thursday Friday and Saturday 10-6pm. We grew our farm from the bottom up using organic practices since 2004. In 2014 we became a certified organic farm. We grow a variety of vegetables and subtropical fruit. We provide tours (by appointments to groups). You can even stop by for a wonderful prepared soup salad and fruit drinks all from our farm products. Most of our business is Community Supported Agriculture (CSA) Food to U Basket Program. Our customers say this program helps them eat more fruits and vegetables. 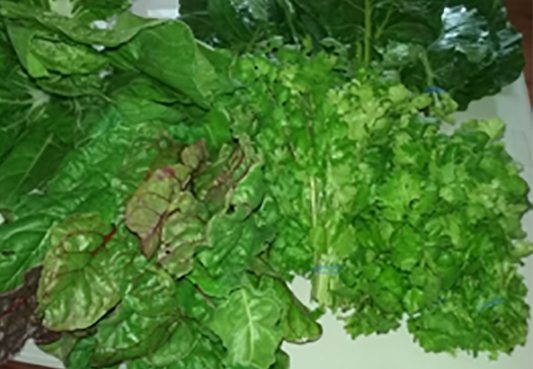 We have been growing for our CSA member since 2010 growing each year to more families. Need more information sign in and send us a message. Harlingen Ask about home *delivery. We harvest on Tuesday and you can have it in your home as soon as Wednesday!